Adele fans who didn’t catch her on her world tour that’s winding down may be out of luck in the future. The New Zealand Herald reports Adele told the audience during Sunday night’s show in Auckland that “touring isn’t something I’m good at” and she doesn’t know if she “will ever tour again.” The concert was Adele’s last one before she formally finishes the tour in her hometown of London with four sold-out dates at Wembley Stadium this summer. 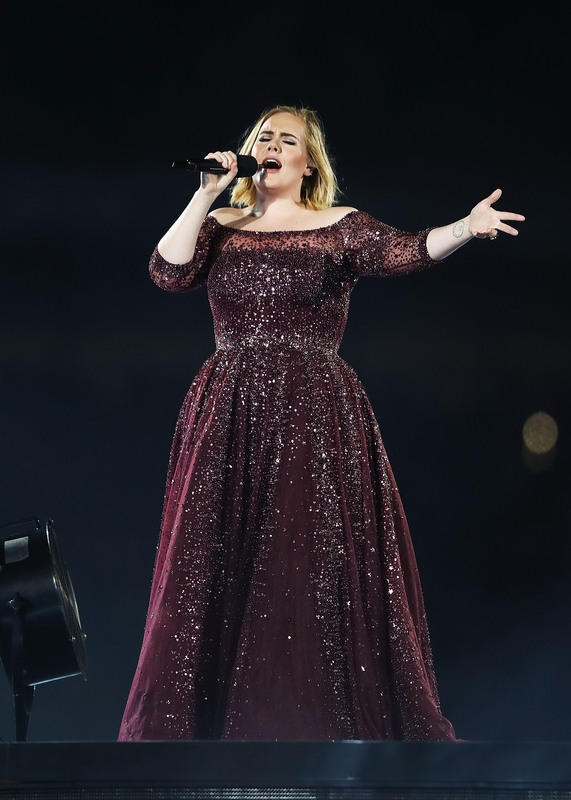 Adele sang through heavy rain at the outdoor show in Auckland on Sunday. Photos show her in a drenched dress for part of the concert and also donning a plastic poncho.